Forget everything you know about The Howling movie series if you read the original book by Brandner. There are very few similarities between the novel and the screenplays. The movie that shares the most in common would be The Howling IV, and even then it’s limited to a few pieces. 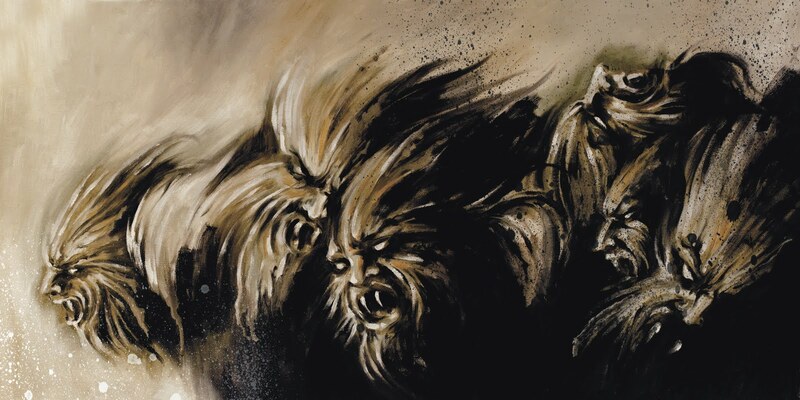 The Howling is the story of a couple named Karen and Roy who move into a leased cabin in the town of Drago after Karen is subjected to an experience she has trouble moving past in hopes of recovering normalcy in their marriage. Of course, as often is the case in horror stories, they move from the frying pan and straight into the fire. The character development in this book is outstanding. The reader will feel as though they know the characters intimately and are drawn completely into the story. The writing is also done so well that even when there is not a lot of action it hold attention effectively. Brandner never leaves us wondering what the characters are thinking. Everything is made clear and descriptive. The action, however, is what I missed a little here. There is some action but it’s rather spread out, climaxing wonderfully toward the end in a hailstorm of gripping suspense. Personally, I would have like to see more scenes containing the beasts in all their violent glory. The well-placed moments where the beasts do appear, it is absolutely thrilling. 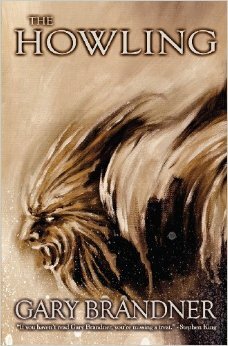 Overall, this is certainly a classic tale in the werewolf genre, deserving credit for originality and certainly a recommended read for any werewolf fans. It took a legendary monster and moved it into a compelling direction. I will definitely be taking the time to read books two and three to see where Brandner takes the story beyond the first installment. This is probably a good one for me. And that cover is incredible. The only Howling movie I liked was the first one. I read this YEARS ago and remember liking it. Can’t say how different it is from the movie at this point, but you know how cinematic transfers can go. I’m actually going to pick it up again for myself. I LOVE werewolf stories.